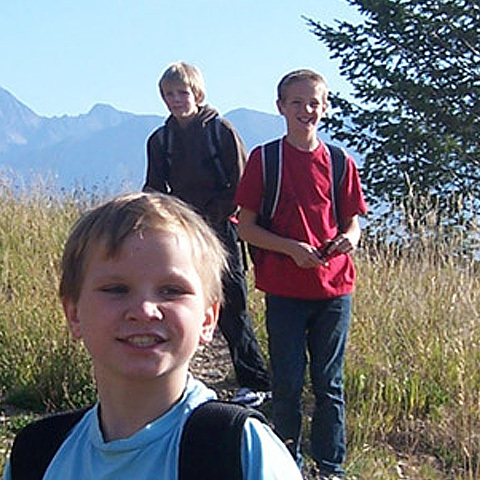 St. Mary's is an independent Catholic school in Cranbrook, BC and is part of the Catholic Independent Schools of Nelson Diocese. Our hard-working, caring staff and wonderful parents and students helped St. Mary's earn the Fraser Institute's #1 ranking for elementary schools in the Cranbrook area in 2018. 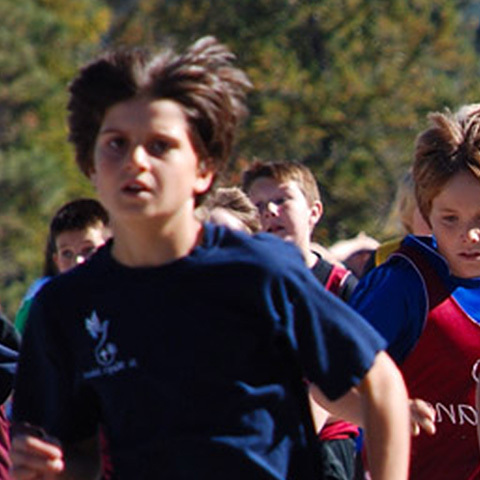 While St. Mary's school enjoys a long-standing reputation for excellence in education and is known for student's being exceedingly well-prepared when entering middle school, it also is known for the commitment of its long-term caring staff. St. Mary's School is an educational community where the entire staff knows each child and works to welcome them daily. It a world of that is becoming increasingly secular, isolated, and ironically - disconnected, St. Mary's School teaches faith in God, values, morals, and servitude toward others. We model good citizenship and forgiveness through the foundation of a 'connected' school community. To be a flourishing Catholic school, fully integrated with the community of Cranbrook, to serve all children with excellence in Catholic education and a strong social conscience. Through effective communication and Christian values, we will work together as a supportive, innovative school community operating in a fiscally responsible manner. 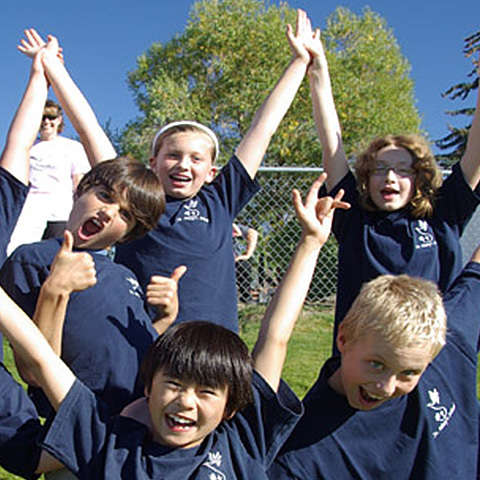 To provide every child with an excellent Catholic education in a safe, fun and caring environment. 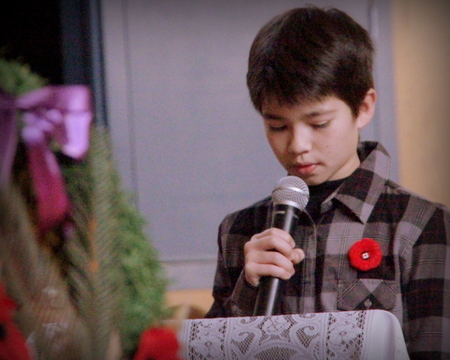 St. Mary’s academics are based on the new BC curriculum and supplemented with Catholic religious education. 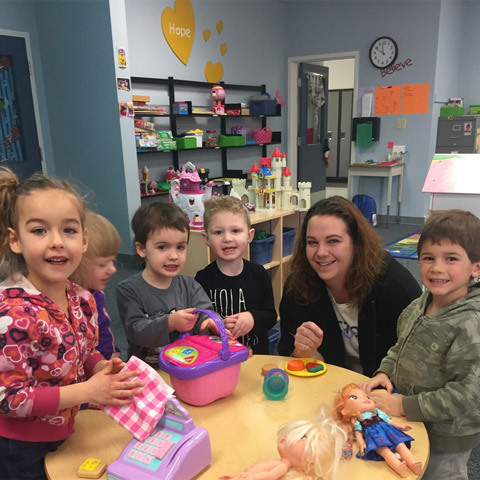 The school offers a specialized French program starting from Kindergarten. Typically, French programming starts in grade 5 in BC. The school also offers a vibrant Student Services program where students receive customized academic, social and emotional support plans tailored to meet their needs for specified periods of time. Students meeting the established criteria in intermediate at St. Mary’s are recognized for either 'Academic Excellence' or 'Honour Roll' three times a year. We also formally recognize students for 'Excellence of Effort' in their work habits as we believe that solid work habits and an open mindset are foundational to future success. Our council also offers graduating students numerous scholarships upon graduation in grade 12. We pride ourselves on reporting to parents in a manner in which parents can know how their child is achieving academically, emotionally, and socially. Leadership: One of the amazing things St. Mary's School excels at is providing quality leadership opportunities for its students over their foundational elementary years. 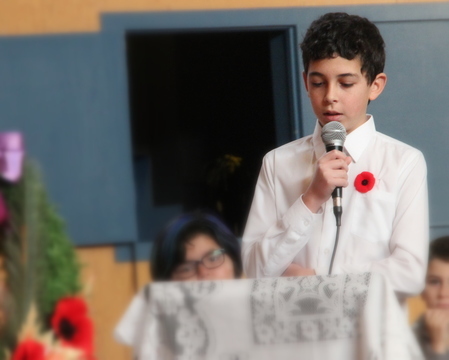 Student's are exposed to numerous age-appropriate leadership opportunities to public speak, organize, perform, and host the vast majority of events we have at the school during the year. The school boasts an extensive band program starting in grade four with recorders. The grade five and six classes each become a complete band with all students playing an instrument of their choice for these two years. Mr. Cameron leads our band program and each class puts on various concerts throughout the year. In our primary grades, we teach combined French/Music classes weekly! 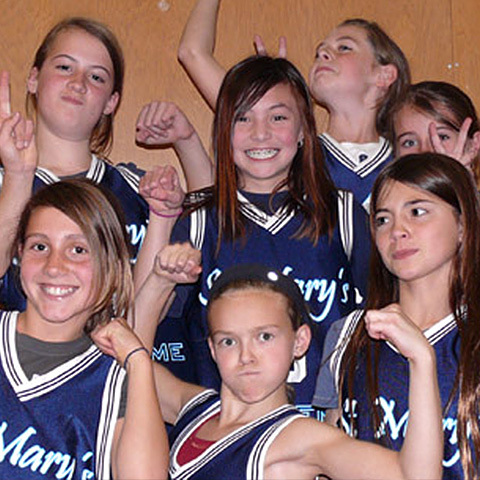 St. Mary’s Catholic Independent School actively teaches the Catholic faith to all students at the school. All students must participate in the classroom based daily religious education. Also, school prayer happens daily over the intercom to start the day. Father Peter Tompkins leads mass celebrations and occasionally visits classes and speaks to the students about the Catholic faith. 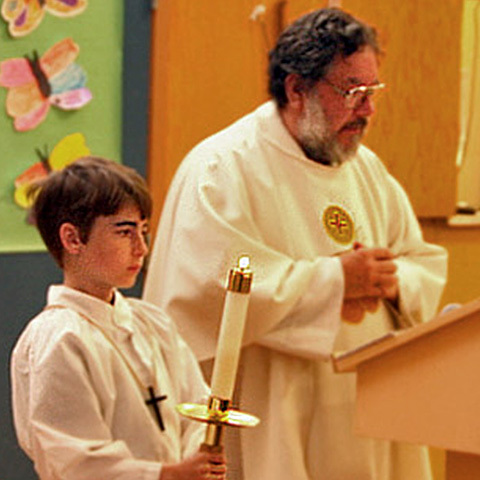 The school celebrates a monthly mass that is hosted by a different class each month. Students demonstrate leadership by leading this mass in doing the artwork, themes, readings, and songs. As a faith community, St. Mary’s School also celebrates our liturgical religious traditions during the liturgical calendar. “It is the most prominent building in the Baker Hill Heritage District. There are still many who think of it as Tenth Ave. School, which it was for over thirty years. 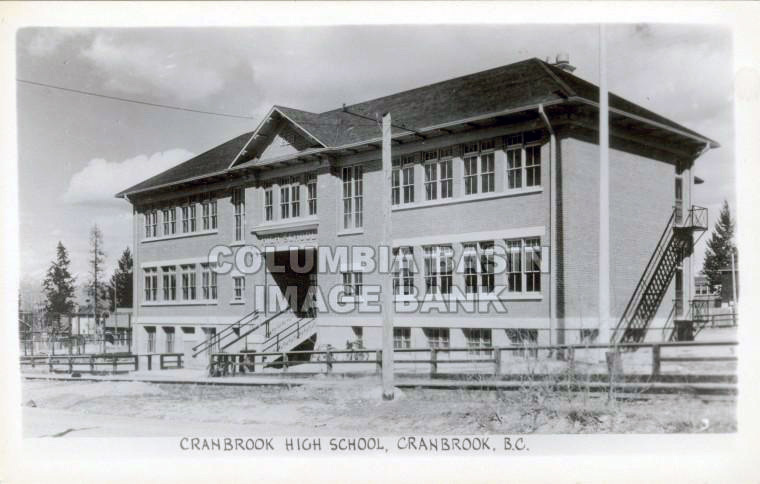 There are a few who recall it as the Cranbrook High School, which it also was for over thirty years. Although it is now home to the New Life Foursquare Church it actually began as the first St. Mary's Catholic School, a delightful Jonah of a building slowly swallowed by the ever hungry whale of development. …. … It would appear that the Catholic trustees pre-dated the modern concept of "school for public use," by a century. 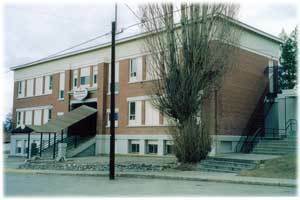 Declared, "The first separate Catholic School in the interior of B.C.," it was hoped to be the forerunner of many to be built in the future. Read the full story from the Cranbrook Daily Townsman.